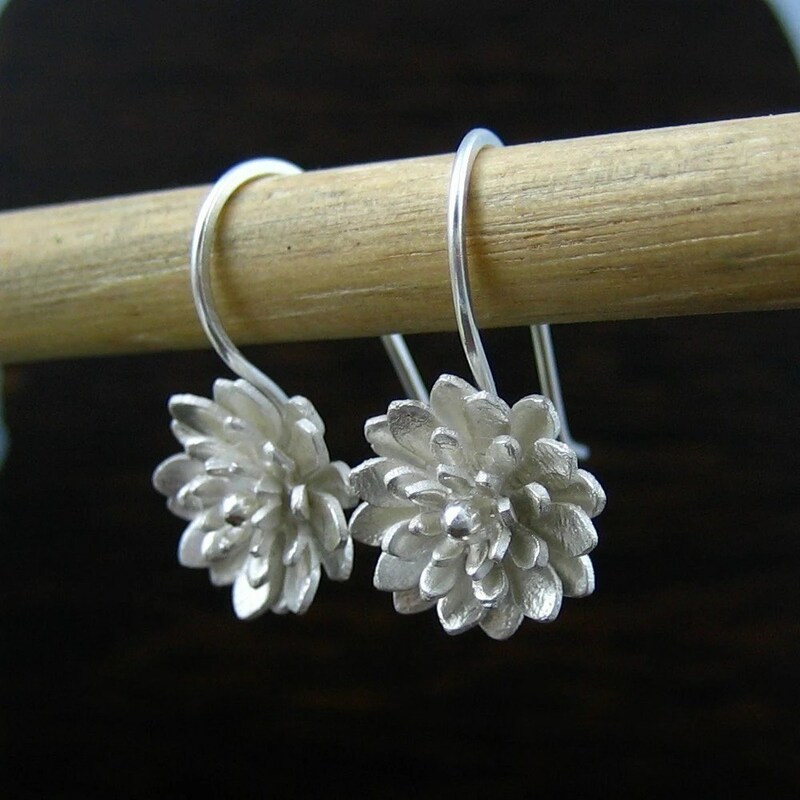 How these beautiful Dahlia earrings have not been bought yet, I do not know. If I weren’t doing my best to tighten the belt as we re-work our budget, they would be mine. So feminine, yet distinctly modern. Good work, Shizen Designs!